This is not just a generic rock band pumping out music for the sake of a pay cheque, this is a band who love what they do and it shows. The band exited the stage with huge smiles on their faces and ready for the rest of the tour. 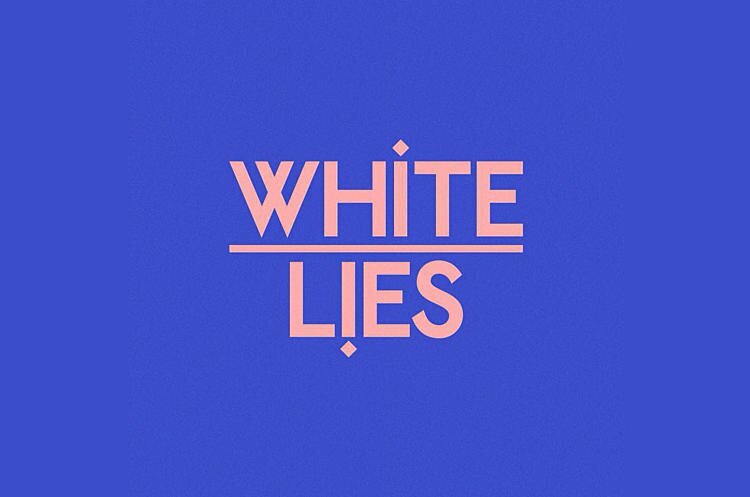 White Lies are one of those bands that sometimes fly a little under the radar but are extremely successful and talented, I don’t seem to hear too much from them in the music world but they are most definitely smashing it and rightly so. In anticipation of their fifth studio album ‘Five’, White Lies announced a UK Tour and I knew I had to go. I’ve been a fan of them for ten years, since their first album ‘To Lose My Life’ which was a huge part of my teenage years. This year, 2019, marks the ten year anniversary of ‘To Lose My Life’ which hit number one on the UK Albums Chart, a rarity for a debut album of it’s kind to do so. Their new album is proving to be a hit, with some ambitious tracks like the opener, ‘Time To Give’ and their more classic style, ‘Toyko’, it is the perfect mix of the style we know and love but also something a little fresh. I had high hopes for their Newcastle show, hosted at The Boiler Shop, a personal favourite venue of mine (reasonably priced drinks definitely plays a part in this). A mix of post-punk, indie rock and new wave give White Lies a sound that I can’t quite pinpoint on anyone else, but upon listening you can clearly hear their influences of Interpol and Joy Division. White Lies played a setlist of 21 songs long at the Newcastle gig, a rarity to see a setlist so long. Every single song was met with a huge cheer from the mixed crowd, and it was incredible to hear a band of that size sound exactly the same as their records, putting huge effort into every aspect of their music. Smashing out all 21 songs, including their new material and their biggest songs such as ‘Farewell to the Fairground’, ‘Bigger Than Us’ and ‘Death’, it was apparent that White Lies were ready to get their new album out into the world and the genuine love that they have for their music. This is not just a generic rock band pumping out music for the sake of a paycheque, this is a band who love what they do and it shows. The band exited the stage with huge smiles on their faces and ready for the rest of the tour. Five is a brighter album, honing on the sound they’re oh so good at but changing it and adapting to a newer style.